For content that burns with imagination and inspiration, sometimes you have to look outside your comfort zone. Ordinary sources tend to give ordinary ideas. Extraordinary or out-of-the-box sources can give you the right spark to light your content so that readers are captivated. And the bonus? Research could actually be fun again. How long has it been since that happened, content marketers? Whether you’re in a rut or you’re just getting started, here are 5 ideas to kick-start your content creation plan. Here we go! 3500 Content Ideas for your Social Media Posts. Try them now for free! First and foremost, never plagiarize. You know that. It is totally unethical and it’s rotten for SEO. However, there’s nothing wrong with looking at competitor blogs, social content, webinars and whitepapers for content ideas. There are a few ways to find the right stuff. 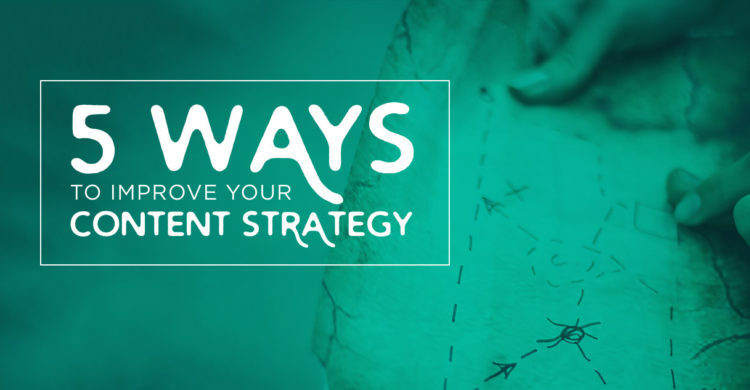 First, take a look at what’s drawing your readers to their content. You can do that through keyword research, your competitor’s social following or right on their website. Some social media marketers swear by these tool when finding content for social media, and we won’t tell you that they aren’t a good place to look. Just put a timeline on your usage – otherwise you could end up spending a lot of time browsing through content that might not apply to the social accounts you’re supporting. Google Alerts used to be a pretty awesome tool. You’d tell Google to email you when certain keywords showed up in news stories and new content published on the Internet. It doesn’t work so well anymore, but you can still get a few content ideas for social delivered right to your mailbox. Some of the emails you get? Well, they won’t be so helpful. There are several other tools that might work better for you. Social Mention, listed above, is a social media monitoring tool, which is great because you are looking for content for social channels, so you can see what is being posted where. 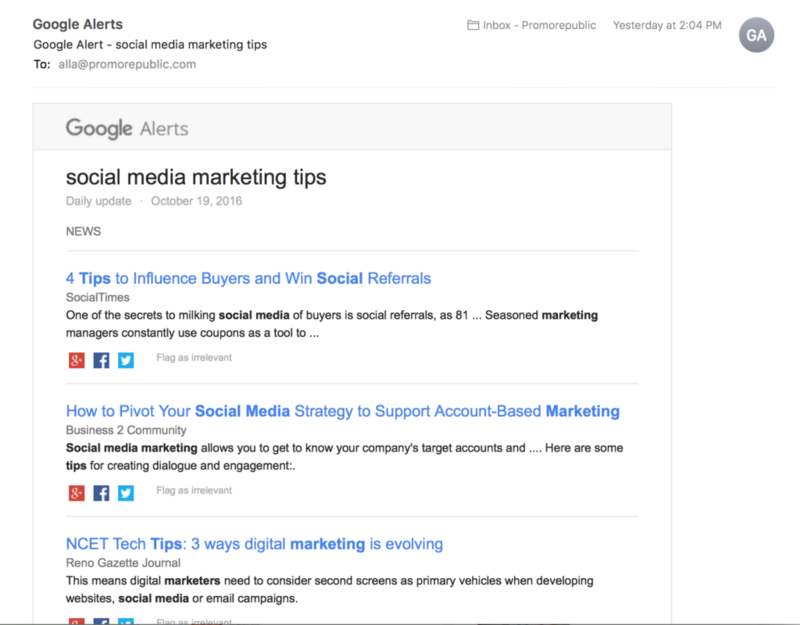 Go ahead and set up Google Alerts for the biggest topics related to the industry you’re posting content about and you’ll have easy access to at least a few content ideas per day. Go From Text to Visual! Say you find a great visual post that has an inspirational quote on it. You’re looking to write a blog post. BAM – research who said that wonderful thing and then apply the sentiment to your topic. Conversely, say you find a great quote, or you even think of a wonderful one-liner that says everything you want to communicate. Find a great image, put the words to the image and you’ve got yourself a nice visual post that will attract likes and followers. I have a cool article about graphic design tools you can use to to create stunning visuals. Finding great content ideas for social media is a talent that will take you far in your marketing career. 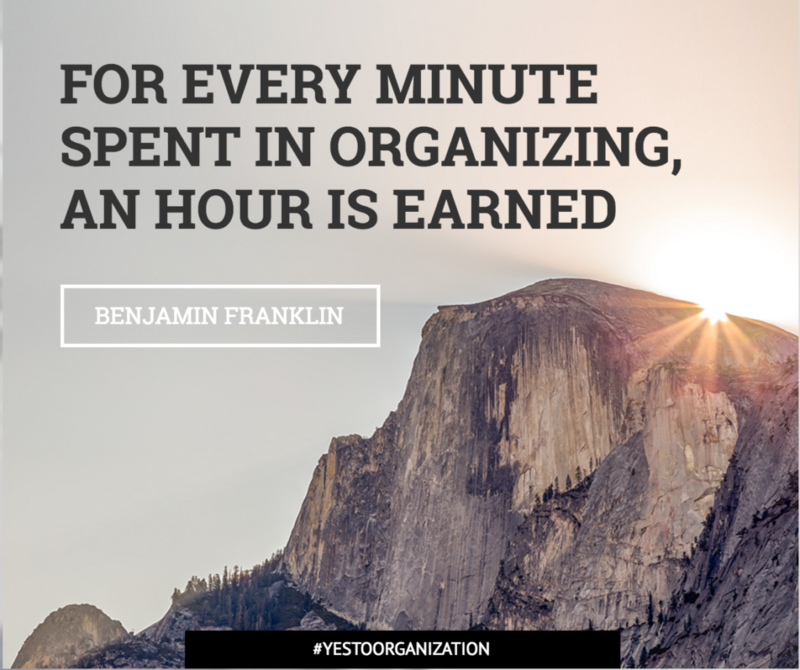 And, the more time you save, the more clients you can provide SMM services to. One of the best methods of finding high-quality content in social media land quickly is to use a tool that provides post ideas for every day of the week. Buffer makes suggestions, and plenty of companies, like Forbes, share their editorial calendars pretty often and you can borrow ideas from them. Or, you can use PromoRepublic that offers a full calendar of content ideas with already-designed templates that you can modify by changing the text or adding your logo. With PromoRepublic’s Content Calendar, you get fresh ideas every day based on trends, holidays, celebrity birthdays and more. It’s an ugly interface and can be totally overwhelming, but Reddit can be a fabulous place for a content professional to find fresh ideas and perspectives. There are Reddits and Subreddits for every conceivable topic. It might just take you a little while to sift through the truly bizarre (and the truly mundane) to find it. It’s worth it, since Redditors are both vocal and prolific. They don’t hold back. So whether you’re looking for true opinions about a product or service, thoughts about a company’s offerings, or even some off-the-wall theories about current events, Reddit’s the place. Hacker tip – go ahead and make an account. You’ll be coming back here pretty often.